"To love is nothing. To be loved is something. 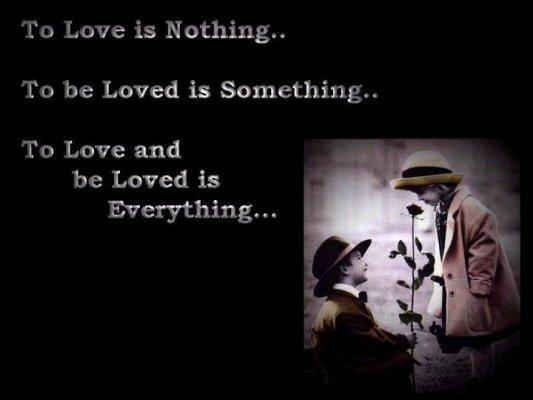 To love and be loved is everything."